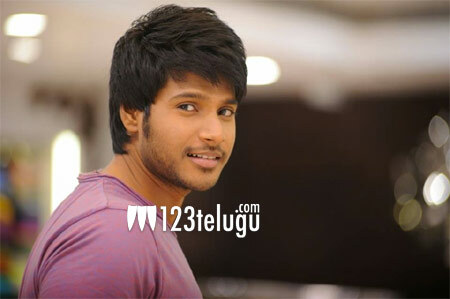 Actor Sundeep Kishan is keenly awaiting the release of Krishna Vamsi’s Nakshatram. The film is slated to hit the screens on August 4. And the very next Friday, Sundeep will have yet another release. As per the latest updates, Sundeep’s long-delayed Tamil sci-fi thriller, Maayavan, is releasing on August 11. The film is directed by noted Tamil producer CV Kumar and it has Lavanya Tripathi as the female lead. Maayavan is titled as Project Z in Telugu. The Telugu version’s release date is yet to be announced.